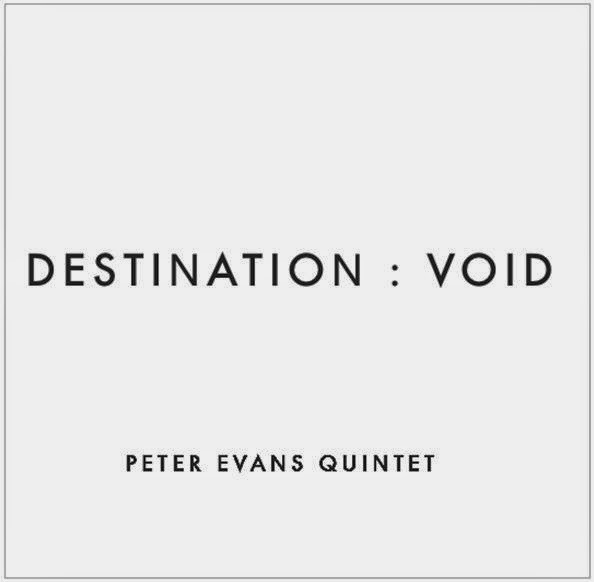 'Destination: Void' is the second outing from Peter Evans Quintet, following 2011's 'Ghosts'. The title, and inspiration for the thematic material, comes from Sci-fi author Frank Herbert's book of the same name. Perhaps best known for his Dune novels, Herbert's narrative concerns the creation of an artificial consciousness, circumstances are engineered to create a high pressure environment in which brilliance might arise out of exigency. The same could be said of the Peter Evans Quintet. 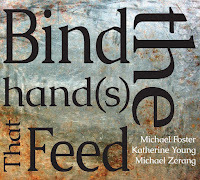 Over the course of the album's 69 minutes, 'Destination: Void' consistently demonstrates great ambition, the gauntlet thrown down by the writing matched at each turn by the improvisers. 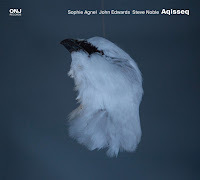 Evans is the sole composer here but the work feels very much like that of five equal contributors, each voice central to realising this complex, at times difficult, but always engaging music. A criticism which seems to follow the trumpeter is that on occasion he can become lost in the brilliance of his own technique. However here his approach feels totally vindicated, even at their most dexterous his choices feel precisely judged and never overdone. When he does extend, the daring displayed establishes precedent which the quintet follows; a high wire balancing act, total commitment to the idea, faith in ones ability, and no looking down. Evans described Ron Stabinsky (piano & prepared piano), the one line-up change to 'Ghosts', as a "secret weapon, watch out!" 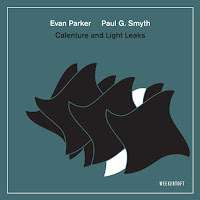 Indeed he seems the perfect pianist for Evans, equally as comfortable in the liminal zone between Jazz and Contemporary Classical music as the leader himself. The interplay between Stabinsky and drummer Jim Black is first rate and a feature throughout. 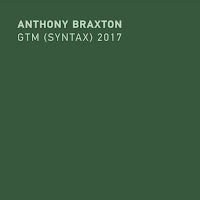 Black deploys a lateness of attack similar to that found in Monk's playing, the kind of metronomic, precise placement and swing-less groove which Alan Myers made a career of. Blancarte's bass sits between elements, waiting for the space to interject jagged bowed lines or adding muscular form to the percussion. The live electronics deployed by Sam Pluta arguably do as much to shape the music as Evans' composing, a deftly woven combination of live signal processing, looping and carefully crafted sound design which at times feels like the only adhesive element of a music stretched to breaking point. Evans will have no doubt have garnered his fair share of column inches recently, however most of these will have been spent in the ultimately futile discussions surrounding MOPDTK's 'Blue', when they really ought to have been focussed on ensuring that 'Destination: Void' receives the level of exposure and praise that a recording of this scope and audacity merits. Excerpt from 'Tresillo' can be found here . For some reason, I didn't discover this one until the last couple weeks of the year. How was it slept on?! Agreed, the dust-up surrounding MOPDTK may have overshadowed. I totally agree Lee. I had the great good fortune to see the Quintet in October, it was a great gig. Sadly, 10 months into the year the 'to be listened to' pile is swollen with great new albums and back catalogue items, all equally deserving of listening time. Couple that with the time this album deserves to have spent on it, and I am regretfully a couple of months late getting out of the gate with the review. That said, it has yet to pick up much press anywhere as of yet, hopefully that'll change soon. Thanks for reviewing this because I almost bought this but didn't know whether to pull the trigger with other competing discs to hear. 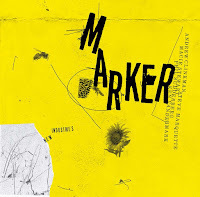 Nobody else seems to be touching this except for Scott Yanow at Downbeat, who is the last source for something like this I'd rely on (he panned it). I am a huge PE fan, and was so looking forward to another quintet album from him, but the only word that comes to mind when I hear Destination: Void is "irritating". There are a few inspired moments, mostly thanks to the excellent piano work, but this record is the first time I've been let down by an Evans record. Severely let down.